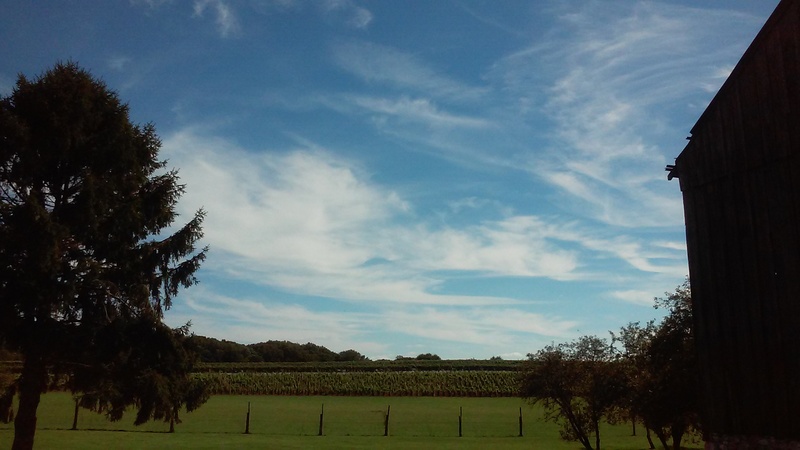 It was the perfect day to visit Penns Woods Winery to not only taste but to see how some of our favorite wines are made and what goes into making bold, full-bodied and sweet wines. 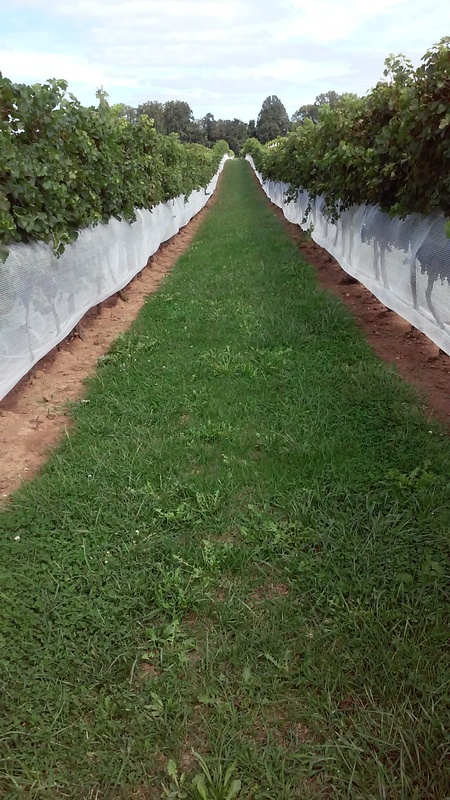 Mr. Gino Razzi has produced award-winning wines from Pennsylvania-grown grapes. 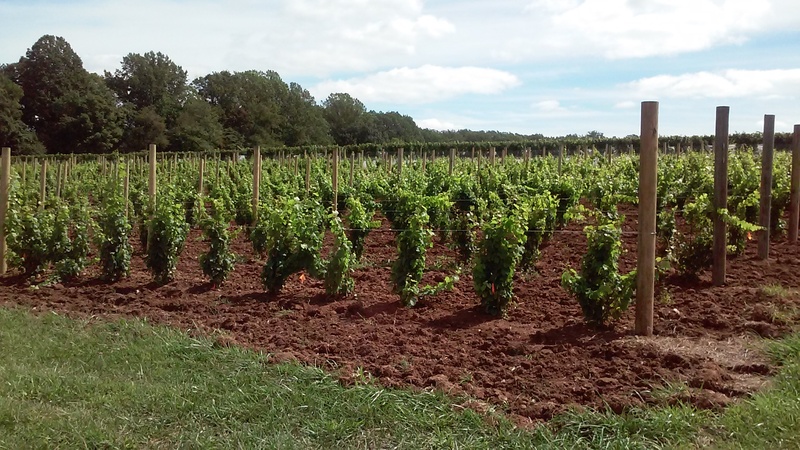 Penns Woods Winery is a family run business just outside of Philadelphia with over 40 years experience in wine making. 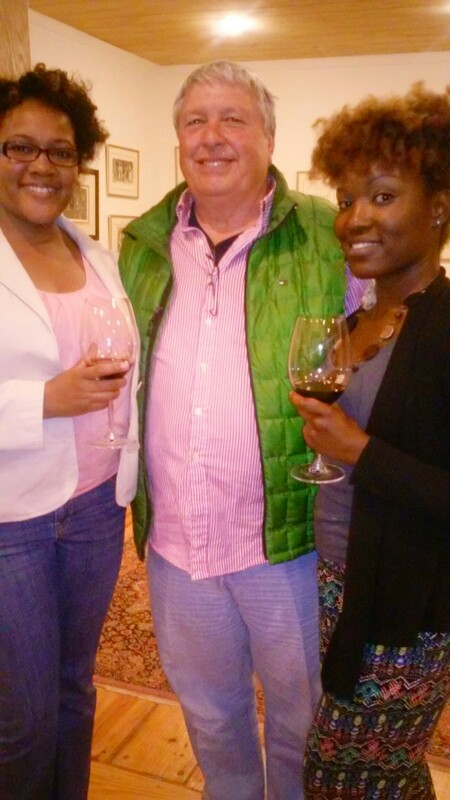 Mr. Razzi and his lovely daughters invited us to come sit, taste and gave us a tour of what wine making is all about. Did I mention that it was a lovely day. It wasn’t too hot nor was it too cold. The brisk breeze blowing was perfect. 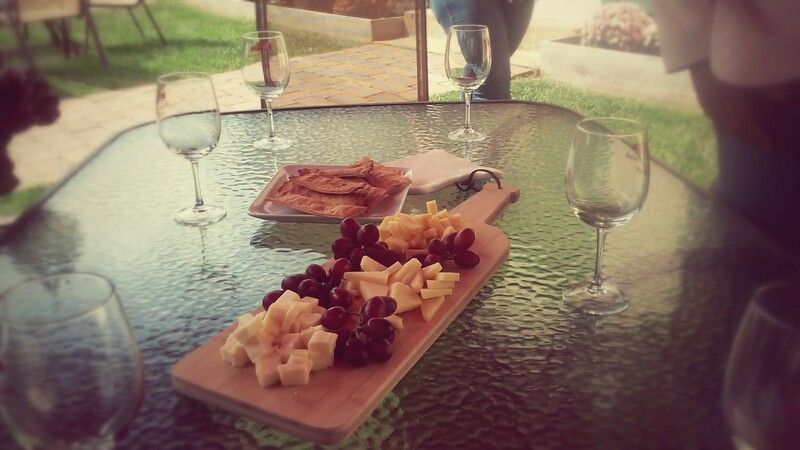 I walked through the grass bare foot, picked fresh grapes and tasted a few of Mr. Razzi’s award-winning wines. 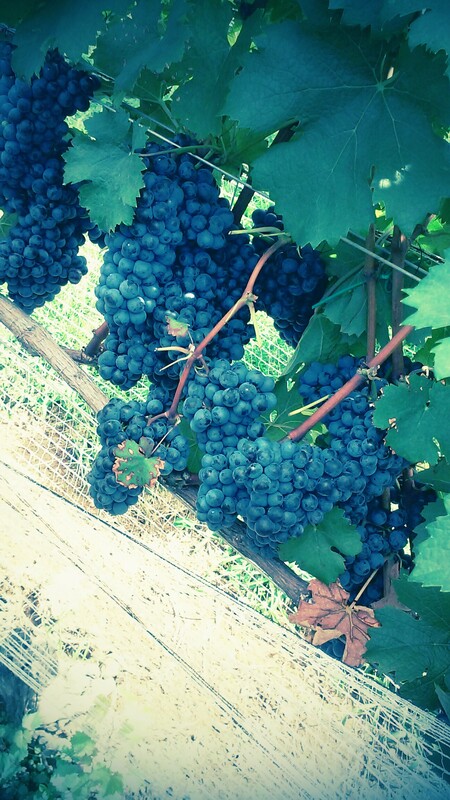 Mr. Razzi allowed us to taste those juicy grapes fresh off its vine and the word JUICY is an understatement. As we were leaving the vineyard I noticed a few buds on a tree. Come to find out, the buds I noticed are called American Bananas. 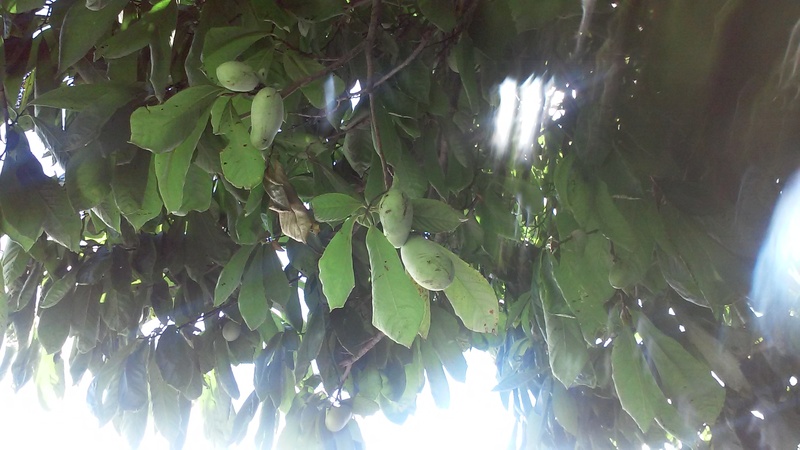 They aren’t sold in stores due to its short lived survival once picked fresh from a tree. No! I didn’t taste but Mr. Razzi said it was more of a custard filling on the inside than the traditional banana’s were used to eating. Thanks to my Best friend Ebonie for inviting me on this quest to explore the magic that goes into the wines we love to taste LOL!.